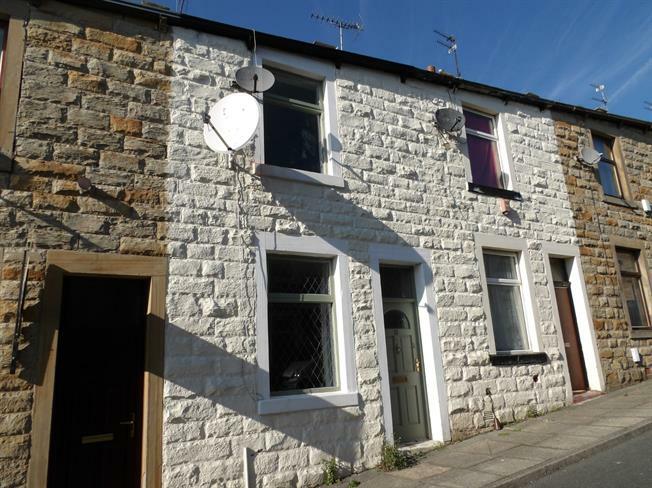 2 Bedroom Terraced House For Sale in Burnley for Asking Price £45,000. Calling all investors! We market this two bedroom mid terrace ideal for investment or starter home! The property has been given a recent refurbishment. The property comprises of lounge, kitchen and enclosed yard to rear. To first floor, two bedrooms and bathroom. 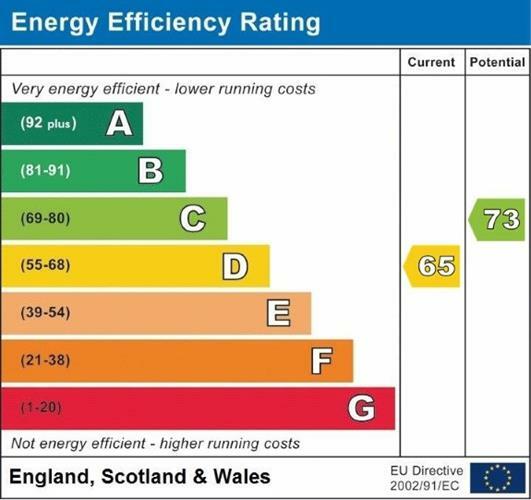 Benefitting from gas central heating, full damp proof course and full re-wire. Double glazed wood window, radiator, one ceiling light point and meter box. A range of wall and base units with contemporary work surfaces, free standing oven, sink and drainer, radiator, one ceiling light point, plumbing for washer, laminate flooring, storage cupboard and double glazed wood window. Double glazed wooden window, radiator and one ceiling light point. Double glazed wood window, radiator and one ceiling light point. Bath with shower over, low level wc, wash hand basin, radiator, laminate flooring, storage cupboard housing boiler and one ceiling light point.